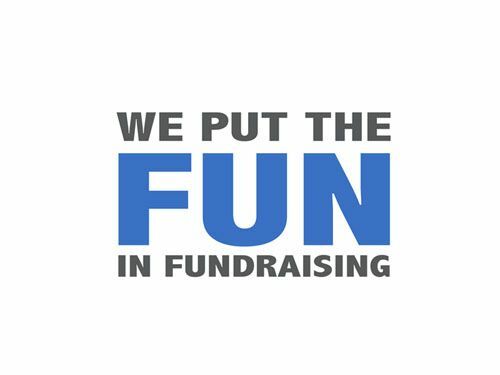 Check out some upcoming fundraiser rides coming your way. Thursday, 1/17 at 7:30pm! Endicott Alumni Ride! 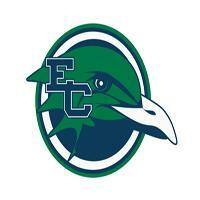 Are you an Endicott Alumni? Well, lucky you! The Gulls are hosting a private alumni ride, Thursday night 1/17, at 7:30pm led by Lauren, followed by some light refreshments in the lobby. Free to sign up online! Hope to see you there! Support our fellow rider, Jackie Giarrusso, in her effort to raise money for the 26.2 Foundation! 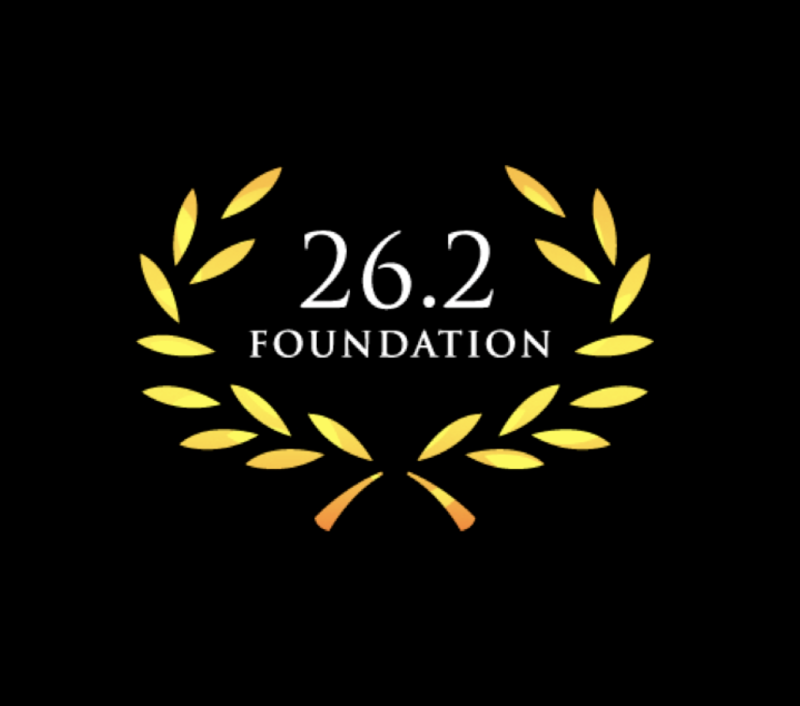 The 26.2 Foundation, is a philanthropic non-profit 501(c)3 organization with community roots in Hopkinton, MA and international reach. The organization makes investments in programs that promote education, fitness and health. A suggested donation of $25 is requested. There will be raffles and prizes! 3rd Annual Pedaling for Pancreatic Cancer! The Marino Donnelly Foundation for Pancreatic Cancer focuses on the importance of early detection in the fight against this terrible form of Cancer. Only 9% of all those diagnosed with Pancreatic Cancer live five years from the day of their diagnosis. As a nearly 4 year survivor, Joe Marino was one of the very fortunate ones to find his tumor in the early stages and at the young age of 36. “Because of this, I have made it my mission to help everyone else who has been diagnosed or will be diagnosed in the future and give them the opportunities that I have received. 100% of the money raised by the Marino Donnelly Foundation is donated towards families battling this disease, hospitals and research centers focusing on early detection for Pancreatic Cancer and scholarship funds for families who lost loved ones to this disease. Please help give the nearly 54,000 Americans diagnosed with Pancreatic Cancer each year your support. 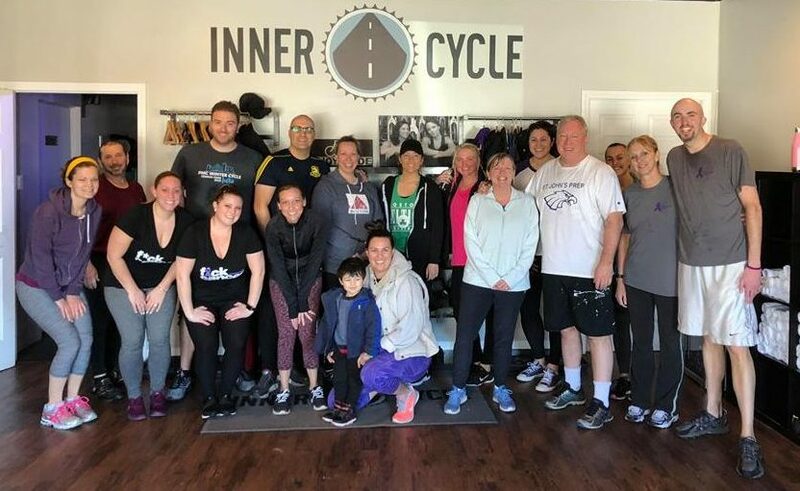 Mel C. will be leading the third annual Pedaling for Pancreatic Cancer Event at The Inner Cycle. Help us make a huge step in the fight against Pancreatic Cancer. Saturday, 1/26 at 1pm & 2pm! Beverly Middle School Nature’s Classroom Rides! 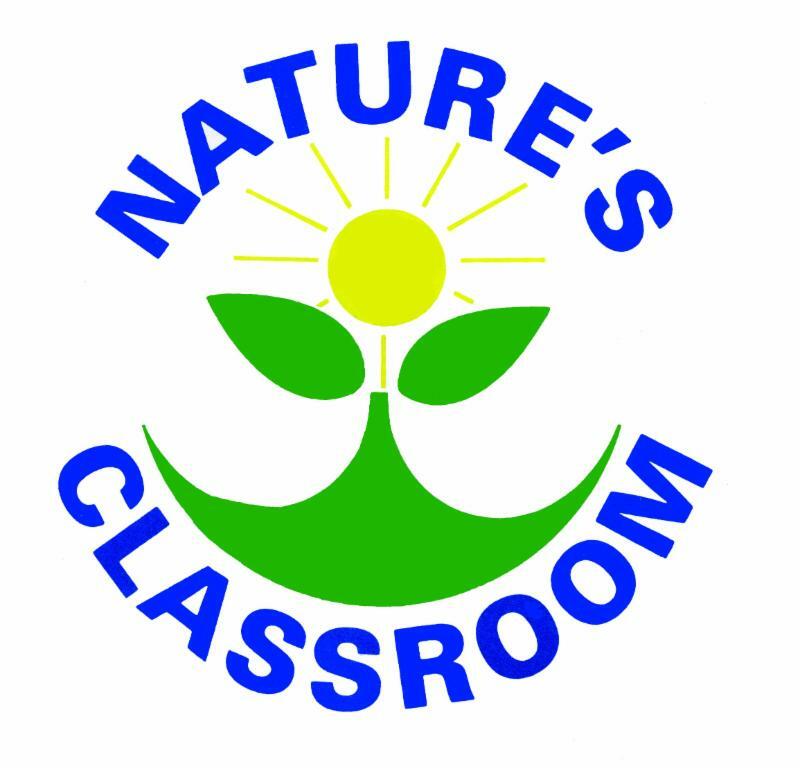 Join IC all stars Heather M. & Kara to help support Beverly Middle School’s adventure to Nature’s Classroom. Join us and ride to fund a once in a lifetime learning opportunity for the Beverly Middle School 6th graders. Kids make memories connecting and team building with their fellow students, learning about our environment and discovering wilderness survival. A $25 donation secures your seat on a bike. Sign up online for free today and bring your donation with you to the event! Let’s pack the house for Beverly Middle School! It Takes A Village Ride for the Melos! A single mother at risk of losing the North Reading home she shares with her twin autistic girls is overwhelmed by the outpouring of support from her community. 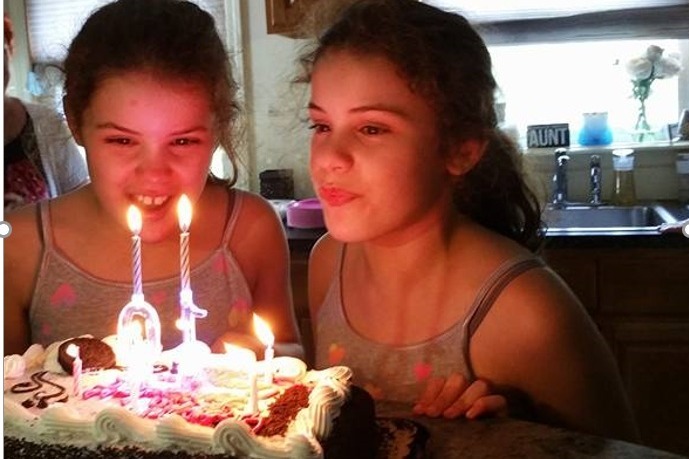 Paula Melo’s husband, Fernando, died in 2011, just eight weeks after being diagnosed with cancer, and shortly before their twin girls, Sophia and Ava, turned five years old. Since then, Melo has been paying the bills on her paycheck alone. Over time, Melo got behind on her mortgage payments, and her home – the house her great-grandparents once owned – has since entered the foreclosure process. While Melo has been able to postpone an auction of her home, she is still behind and at risk of losing it. Let’s show Paula that the IC Community has got her back and ride to help raise money so that she is not forced to leave her home. Please bring a suggested $15 cash donation with you to the event. We hope to see you there! COMMUNITY RIDES FOR THE MELO FAMILY! Want to support the Melos, but can’t make it to the fundraiser or just want to continue showing your support?! You can! We have lined up 4 community rides featuring a different North Reading instructor each week- Fridays at 6pm for 4 weeks starting on Friday February 1st. Sign up online for FREE and please bring with you a suggested minimum donation of $5 cash to ride. All proceeds will go directly to the Melo family!